Newton Running is on the move again! The popular running brand announced it will be releasing the Limited Edition Gravity Neutral Trainer on August 20th. The Gravity offers a natural feel with excellent reaction time, much like other favorite Momentus shoe. This top-of-the-line runner is great for any distance and is designed to do one specific thing- to make you faster and more efficient. The shoe comes complete with all of the usual performance technology from Newton, including its patented Action/Reaction Technology for a smooth stride. 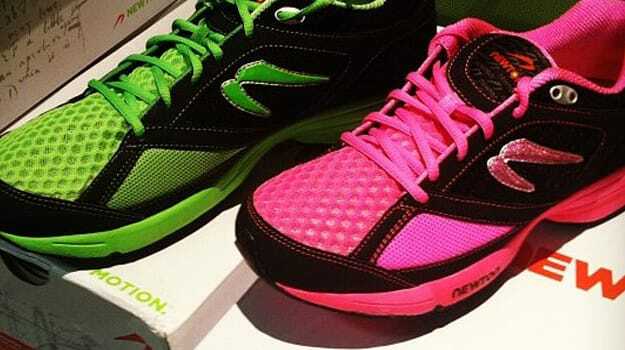 The Limited Edition Gravity is available in two colors (green for us and pink for the ladies). Pre-order your pair at Nytro.